The main criteria for the cake inside your edible master piece should be firstly keeping and cutting qualities followed by flavour. That flavour should be something that will appeal to the masses and not the few, you may love desiccated coconut and orange curd cake but will your guests? So firstly let’s look as keeping qualities. The decorating of an iced wedding cake can take many days, so to use anything that has a limited shelf life or that needs to be refrigerated is not really a practical option and could lead to untold disasters! In the UK wedding cakes were traditionally made from a cake recipe that included dried fruits and candied peel, nuts, butter, dark molasses sugar to name a few and of course once baked it was fed with generous amounts of alcohol. This was the cake of King’s and Queen’s, aside from the fact that many of the ingredients were expensive luxury items, the fact is it has fantastic keeping qualities, which is why it has been used for elaborately iced cakes for many years! 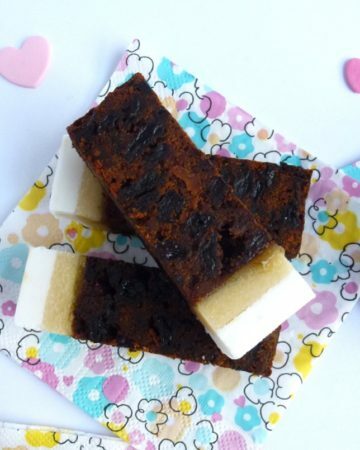 Although this type of traditional rich fruit cake is not as popular as it once was, if it is made as we do using the same processes passed down through generations it is a classic well worth considering. So how about cutting qualities? 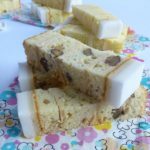 The modern day equivalent to the fruit cake would be the Madeira cake, a firmly textured cake often with a lemon or almond flavour which would keep for weeks rather than months. It’s firm enough to be tiered and cuts really well but without any filling it can be a little dry. 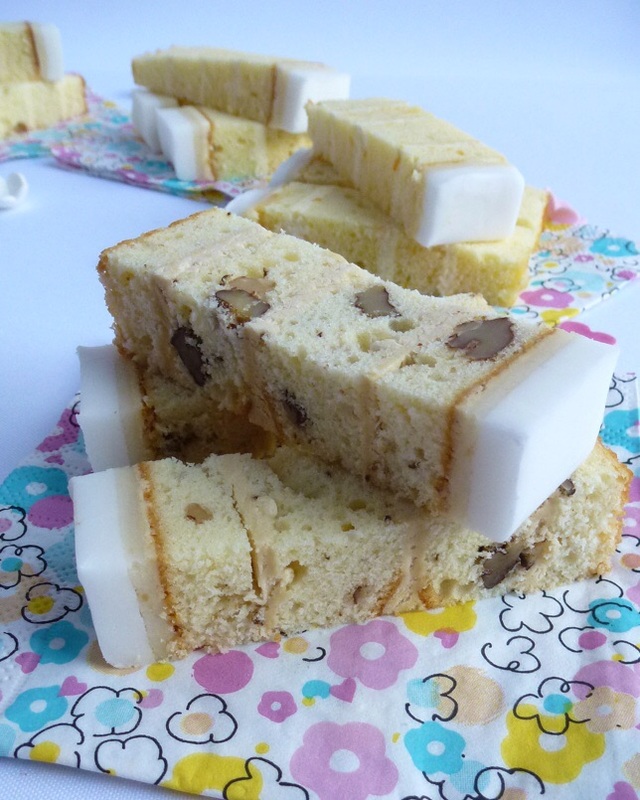 We now use a Genoese cake recipe which has a slightly lighter texture, it also lends itself well to adding flavours and layering with buttercream and of course it has the all-important cutting qualities. We have created our vanilla cake, lemon twist, orange grandeur and coffee and walnut cakes all using our Genoese recipe as a base. How about different flavours? At Karen’s Cakes we like to think we have something for everyone, so apart from the flavours I’ve already mentioned there are Belgian chocolate cake, red velvet cake and our show stopping luxury brandied fruit cake. 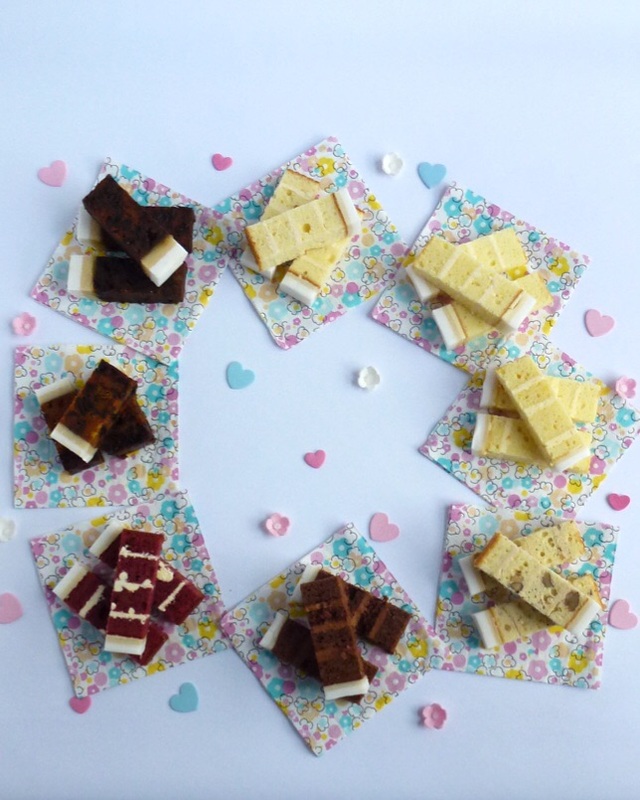 If you would like to sample our cakes before considering us to make your wedding cake we can either send you out a sample pack in the post or arrange for a cake tasting at our shop in Bishops Stortford, Hertfordshire. Contact us for further details.